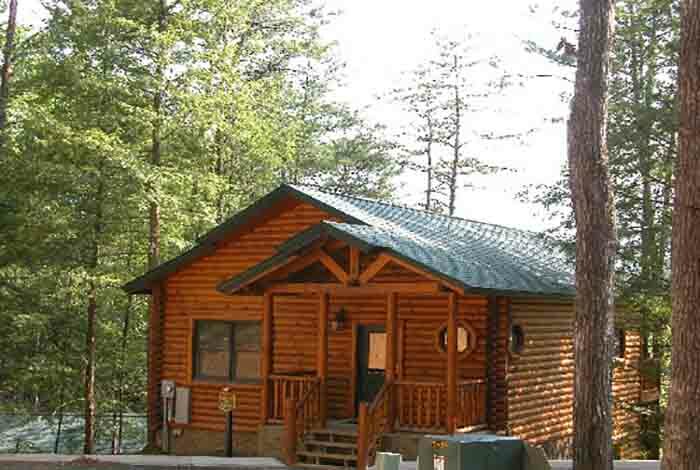 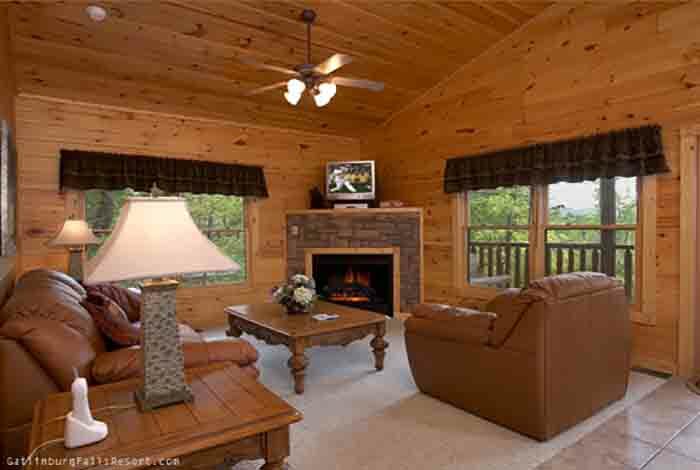 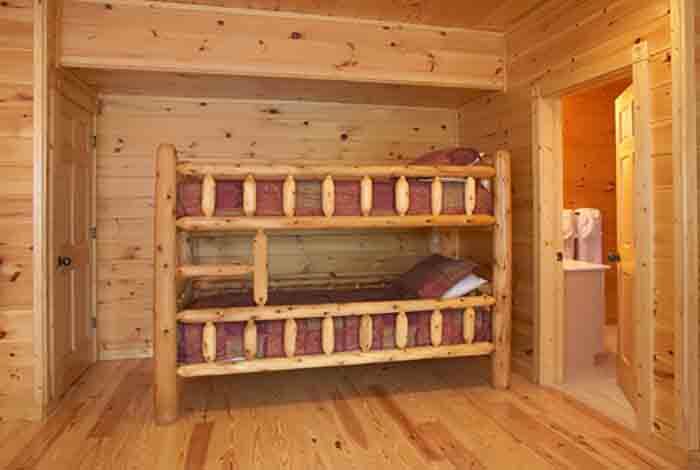 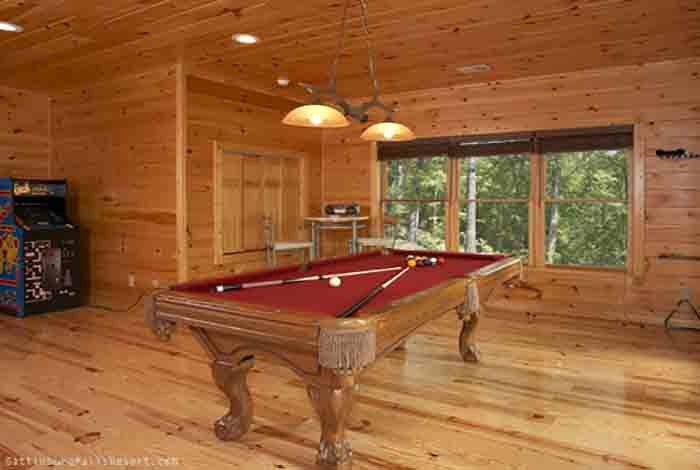 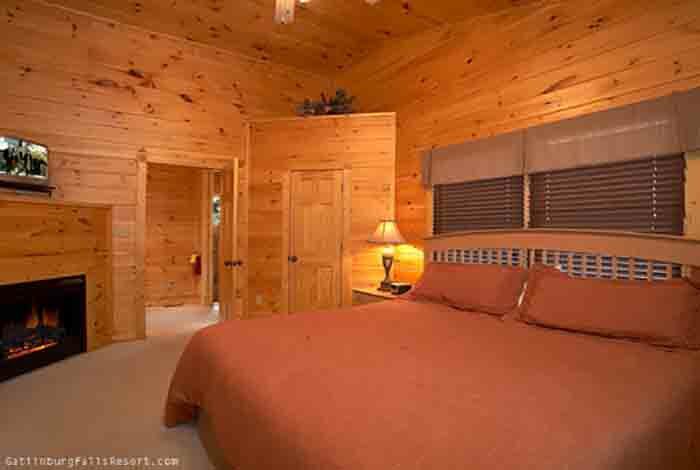 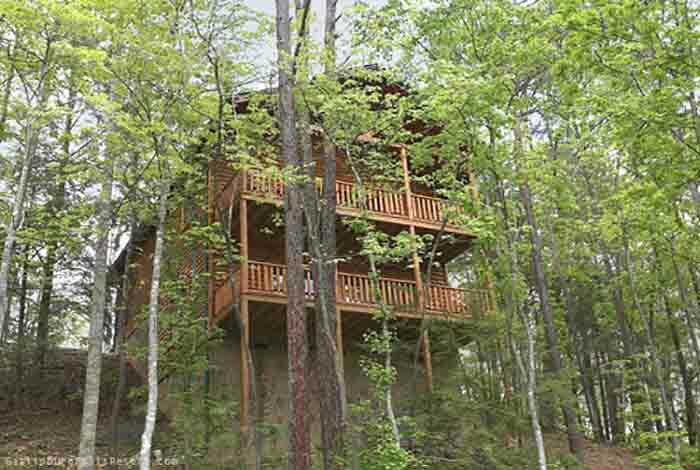 If you are looking for one of the most romantic cabins in the Smokies, you have found it in Mountain Dew. 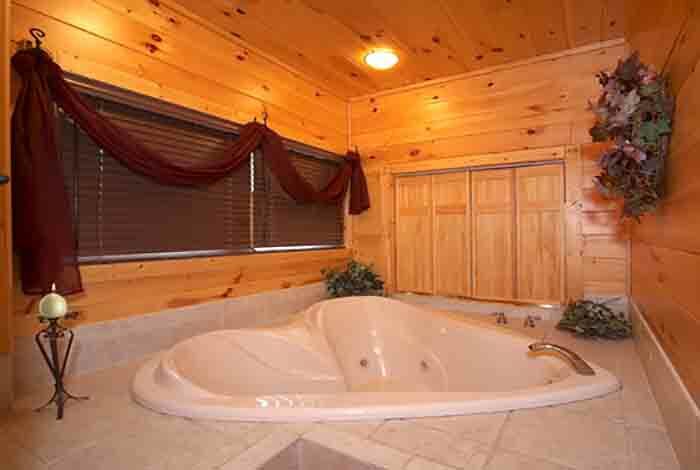 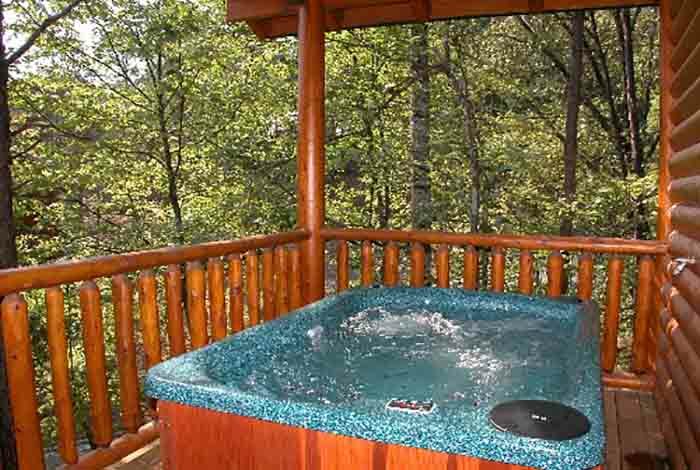 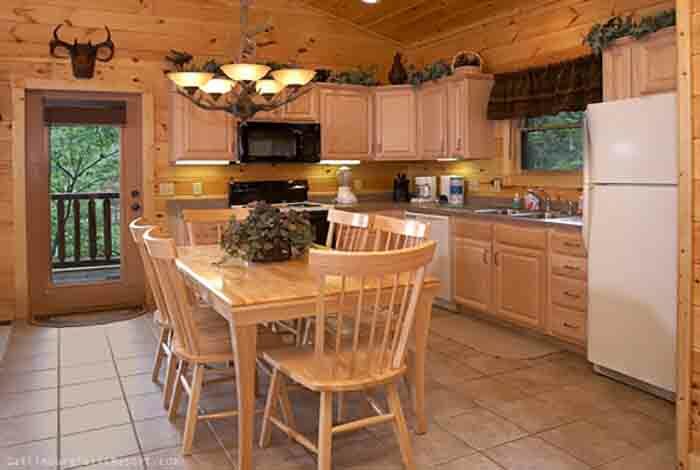 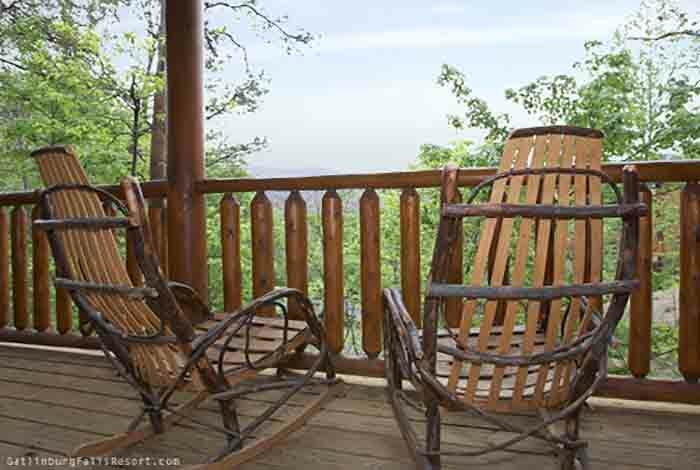 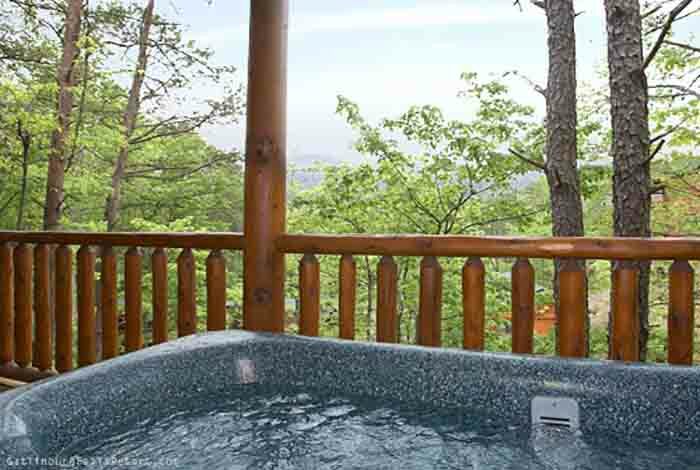 Couples will love all the romantic touches this 1bedroom luxury Gatlinburg cabin rental offers, from the Amish rocking chairs and hot tub with mountain views on the deck, to the heart shaped Jacuzzi tub inside. 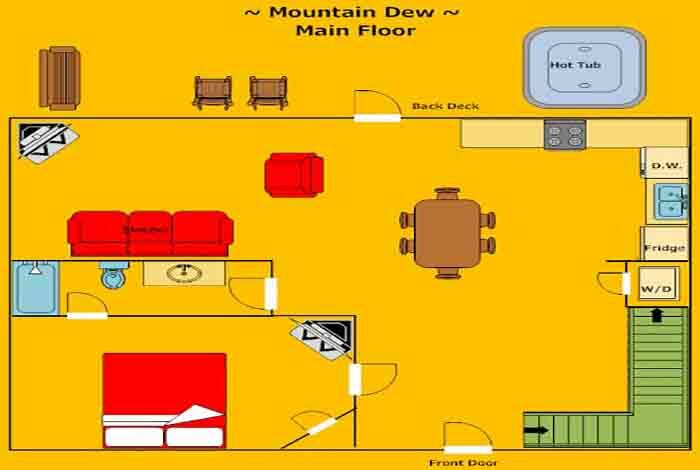 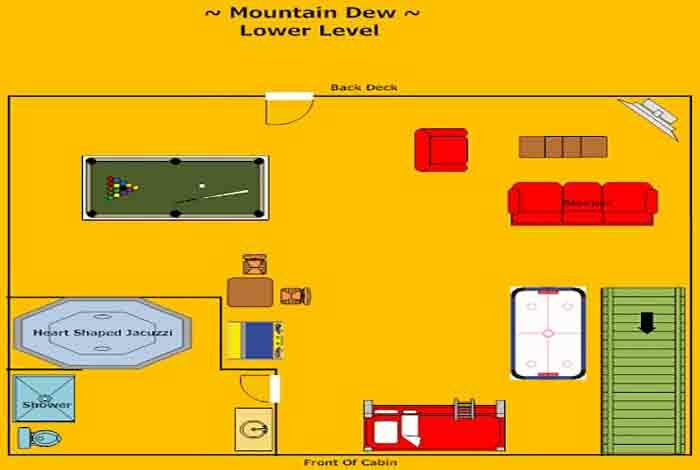 If the kids must come along, do not worry; Mountain Dew has plenty of room and games to keep them happy. 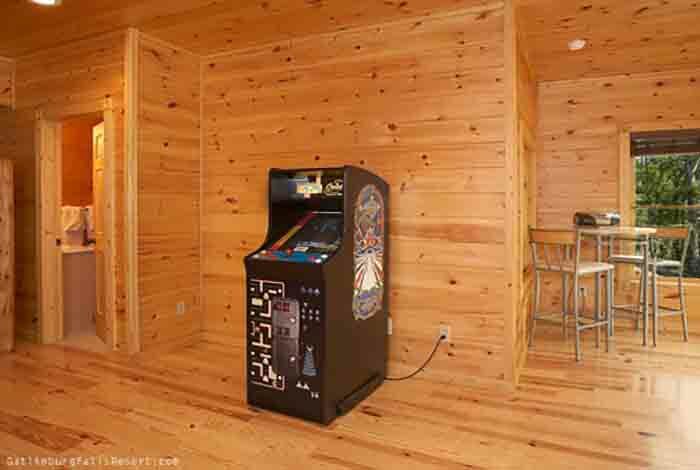 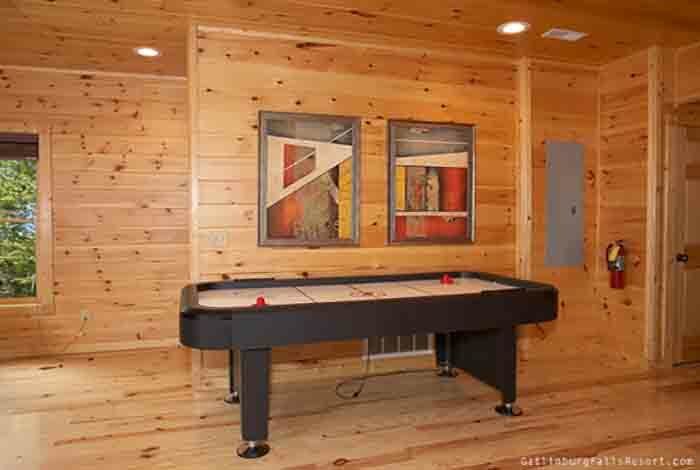 In addition to the king bedroom, there are 2 queen sleeper sofas, 1 twin bunk bed, and the lower level houses a game room stocked with Pool table, Air Hockey, and a Ms. Pac Man/Galaga arcade machine. 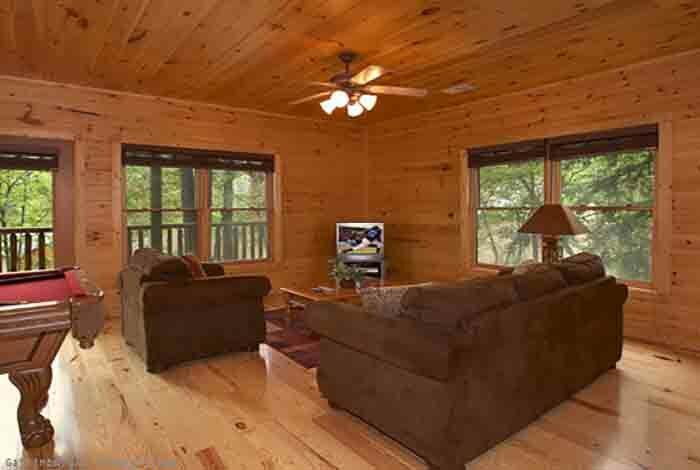 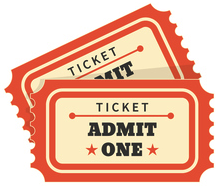 So come enjoy a stay a stay at one of the most spectacular cabin rentals in the Smokies, all while being right around the corner from downtown Gatlinburg and Pigeon Forge in the pristine Gatlinburg Falls Hidden Valley Resort.